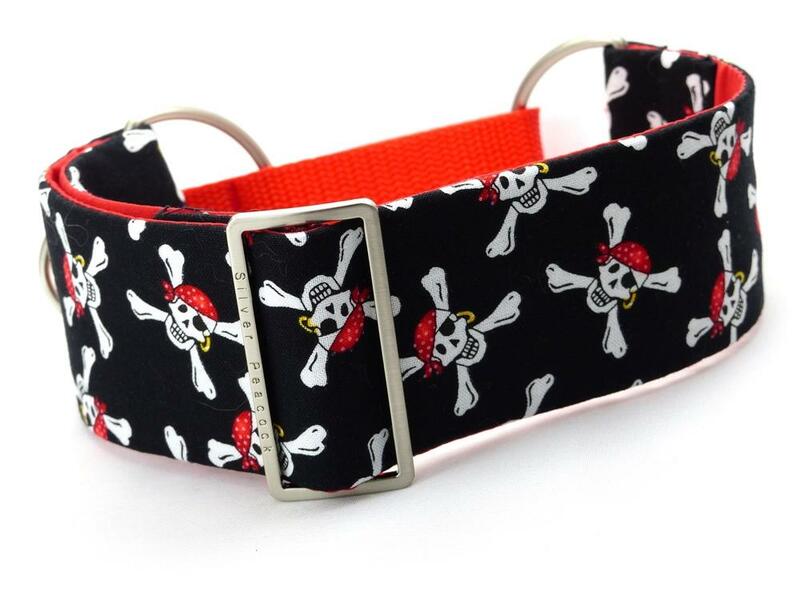 Is your hound a treasure hunter or explorer? 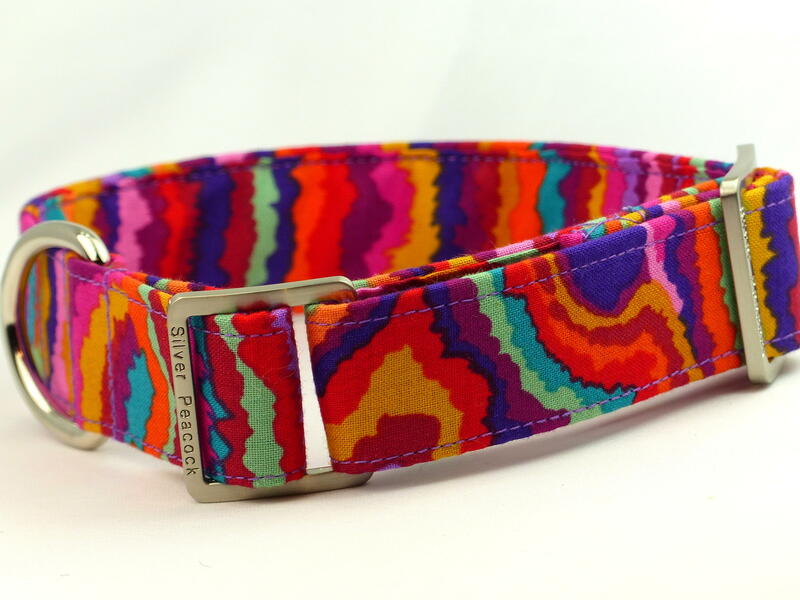 Then this collar is for them! This lovely parchment coloured design depicts an old map in navy blue, here and there you'll spot interesting features like sea monsters and galleons. The collars are lined in complementary Navy Blue fabric and are finished with our signature robust silver coloured hardware.